are happening again this Summer! 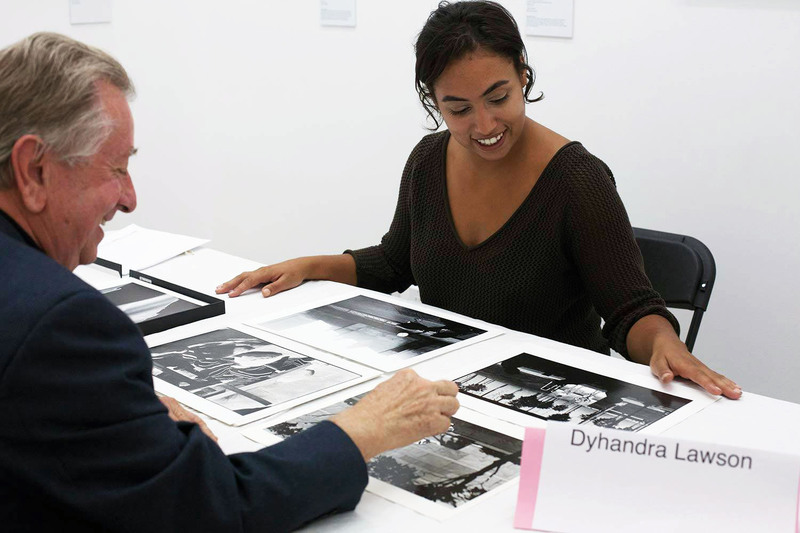 The Los Angeles Center of Photography is pleased to announce its Third Annual Portfolio Reviews! Join us this summer for EXPOSURE 2017. The dates are Friday, July 14, 2017 at the Los Angeles Center of Photography and Saturday-Sunday, July 15-16, 2017 at the dnj Gallery in Bergamot Station. Meet face to face with gallery owners, photo editors, museum curators, publishers and other photo professionals. On Saturday, July 15, 6-8 pm, EXPOSURE 2017 will coincide with LACP’s Fourth Annual Members’ exhibition opening reception at the dnj Gallery. The show is juried by Paula Tognarelli, Executive Director, Griffin Museum of Photography. Registration for EXPOSURE 2017 is open now!